Andorra is one of the oldest countries in the world. Since its formation in 1278 Andorra has not changed its borders and has never been invaded or actively been involved in any war. This small enclave surrounded by its big neighbors Spain and France has been in peace and neutrality for over 700 years. This speaks for its political stability and legal certainty which is fundamental for any investment in a foreign country. Since 2012 numerous economic reforms have been passed to attract foreign investment and companies wishing to establish in Andorra. Andorra is 100% open for foreign capital and ownership. There is no restrictions in any sector so it is easy to invest in Andorra. Andorra has one of the most attractive taxation in the world. 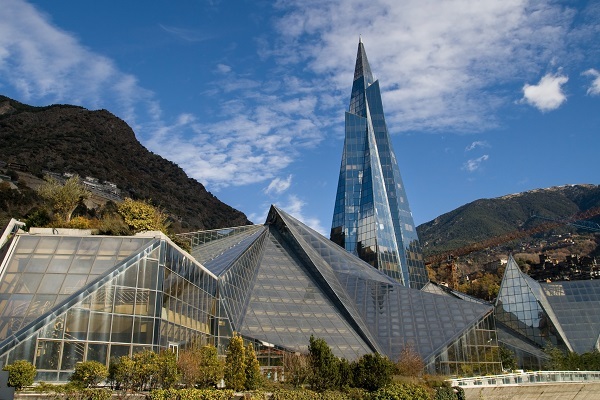 An income tax between 5% and 10%, a corporate tax between 2% and 10% and a the lowest value added tax in Europe give Andorra a competitive advantage over any other jurisdiction in Europe. For any trading business the location is fundamental for operation. Easy access for trading companies that have management coming and going as well as a unique infrastructure with regards to telecommunications, office space, health system and schools position Andorra among the top. Andorra is not the easiest to get to on the last stretch between international airports and reaching its borders. This means you need 2 hours from the Barcelona or Toulouse airports if you consider public transportation. A connection with helicopter or domestic flight reduces this to 20 minutes. However you reach Andorra quicker from most European cities than for example Malta or Cyprus and Andorra is located right between the third (France) and fifth (Spain) biggest economies of the EU. For those investors considering a life and residence in Andorra there is unique advantages. Safety and almost no existing crime together with a life quality (health and educational systems, quality of the air, etc.) make Andorra one of the top three in terms of life expectancy. Certainly if you love the mountains you are at the right place. If at all you get tired of the mountains note you may be at the Mediterranean and in one of the most cosmopolitan cities (Barcelona) in 2 hours of time. Andorra uses the Euro as official currency. Its five national banks are among the most solvent in Europe and fiercly implementing compliance with international anti-money-laundry standards. The past history of opaque money parked in Andorra from the 90s and the resulting investigations from the Spanish government have also forced Andorra to take action and it is now one of the strictest banking jurisdictions when it comes to compliance. This will assure the sustainability of its banking system and also be a driving force for the opening of the economy to foreign capital for proper investment in the country. How to actually invest in Andorra? 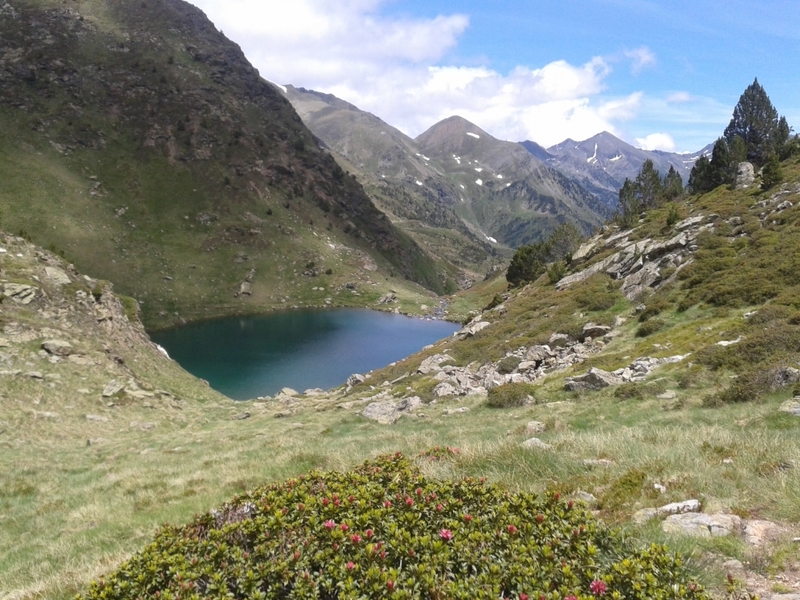 Expand your international business by setting up a trading company in Andorra. Corporate taxes are between 2% and 10%. Or set up an Andorran holding company for your international investments is exempted from taxes in Andorra. Dividends for Andorran residents are exempted as well. 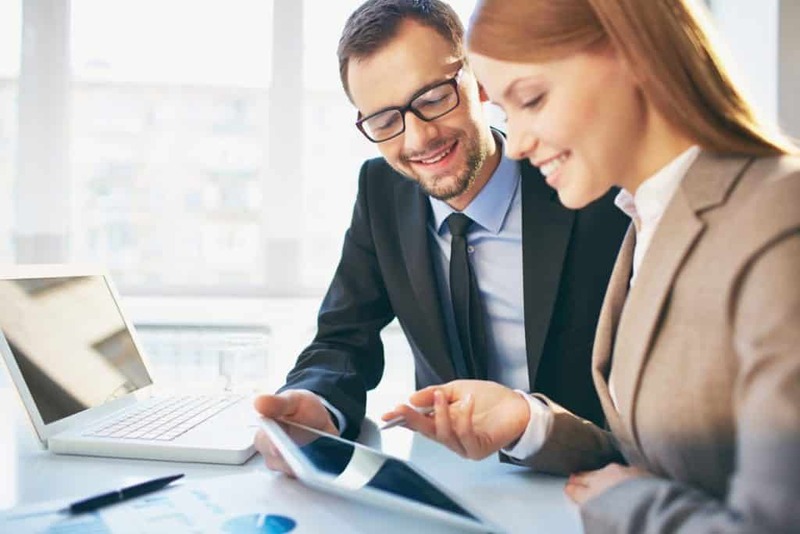 If you are considering to finance companies internationally based in Andorra then the set up of a special financial management company is very attractive as it falls under the 2% corporate tax bracket. Therefore investing from Andorra internationally also has its unique advantages. Prices of Andorran real estate have dropped substantially during the years of the Spanish economic downturn from 2008 to 2013. Since then they have reached a level that makes any investment very attractive and with the opening of the Andorran economy, a slowly recovering economy in Spain and overall increased demand from countries such as France, the UK, Russia and even China prices especially in the upper market are expected to increase at a sustainable rate. The fact is that more foreign direct investment will lead to an increased demand for housing as substance in Andorra is required behind each company formation even if this means registering a small company in a private home. The private home or apartment is needed and demand will increase. Finally the countless initiatives of the Andorran government to attract tourists and business are starting to have an impact on the local market for apartments and despite seasonal fluctuations we see a trend towards stabilization and a sustainable growth of the real estate market. Beyond a financial return on their investment investors will also consider a home base that is attractive in terms of life quality, taxation and accessible from the various locations where you are investing. Consider Andorra with its unbeatable life quality, low taxation on salaries and tax exemptions on dividends and within just a few hours from most European cities. Non-European (Union) citizens also benefit from a visa-free travel through the Schengen countries. Cultural hubs such as France, Spain and Italy are easily reachable by air and on the ground. A perfect mix of the Pyrenees mountains and the Mediterranean sea is surrounding you. The future of Andorra for investors? Andorra has chosen a path of no return towards the opening and harmonization of the economy with the rest of the world. Despite adjusting their tax system and economic laws to OECD standards they remain extremely competitive on the taxation level for companies and individual. On the contrary the economy now offers many more opportunities than before given the signature of several double tax avoidance treaties with Spain, France, Portugal, Luxembourg and more pending. Further to the multiple tax treaties Andorra is also in the process of an association agreement with the EU. This will not mean membership in the EU, but many potential advantages such as the free flow of goods, becoming a full Schengen member (as technically there is already free transit) and potentially even a free exchange of students, labor and the much wished for support by the ECB (European Central Bank). All these developments will positively impact on Andorra as an investment opportunity. The growth will certainly be slower than in some “developing countries” with lower taxation such as in the Middle East or as some of the Mediterranean financial offshore places in the past, however it will be much more sustainable. The fact that Andorra is fiercely complying with anti-money laundering standards and is implementing the BEPS and substance requirements of the OECD right from the start makes it well prepared for the future offering a perfect setting for investors.